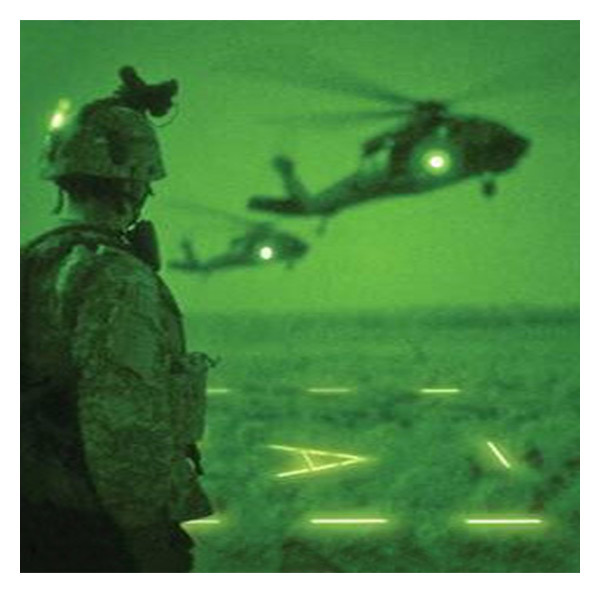 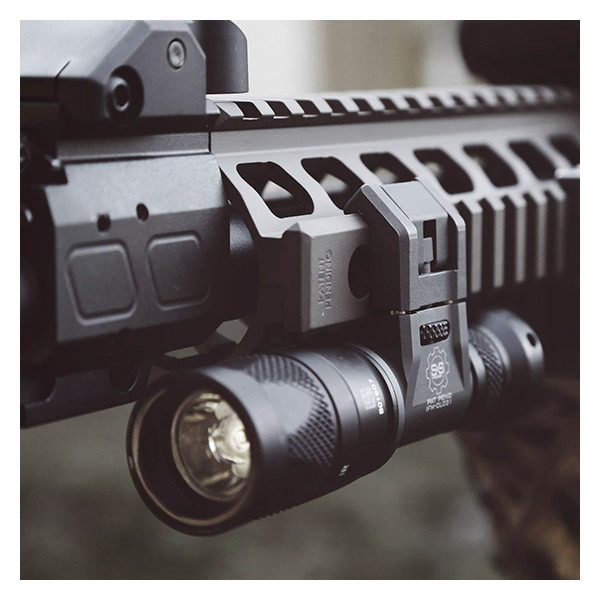 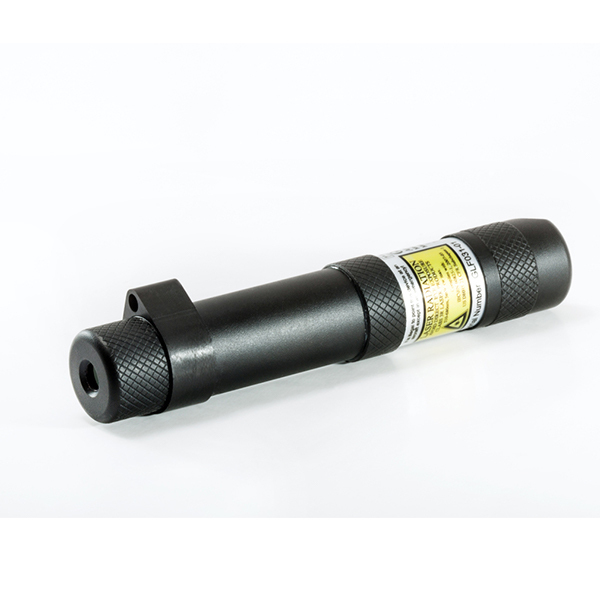 REDeye® Infrared products produce a high intensity reflective signature with a transmission value of >70% at 835nm, easily viewable over 800m using PVS-14 night vision device. 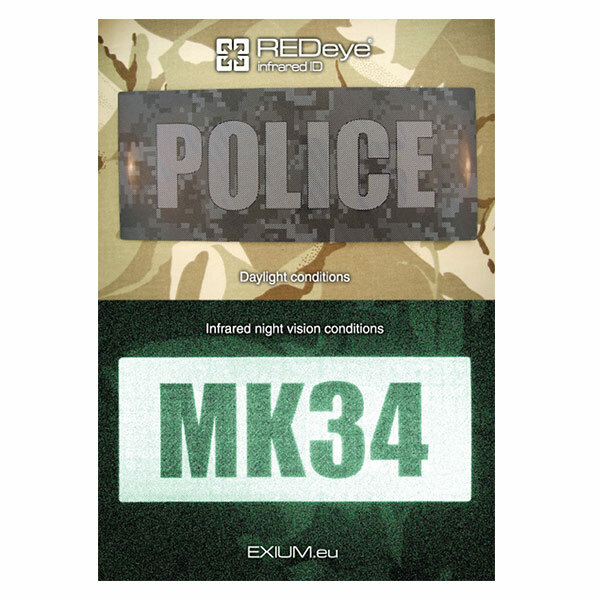 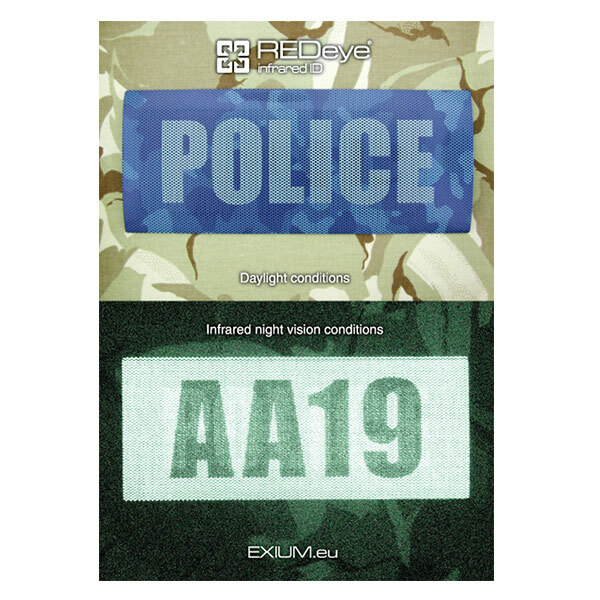 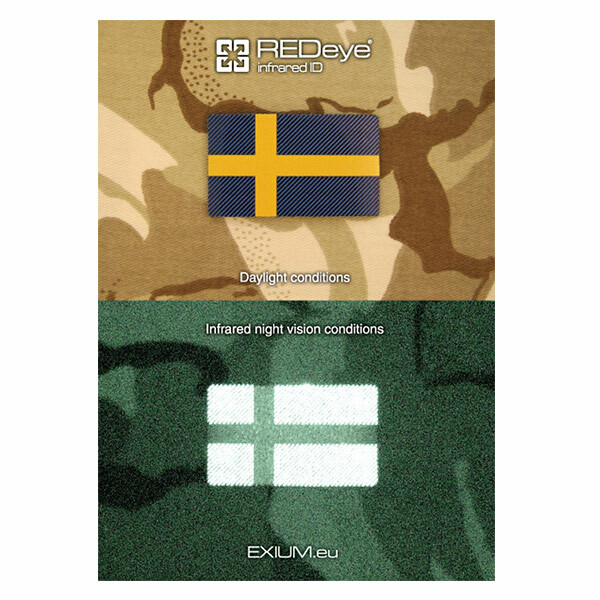 All products are manufactured to meet individual client operational needs, therefore REDeye® infrared ID systems have numerous applications for personnel, vehicles and equipment. 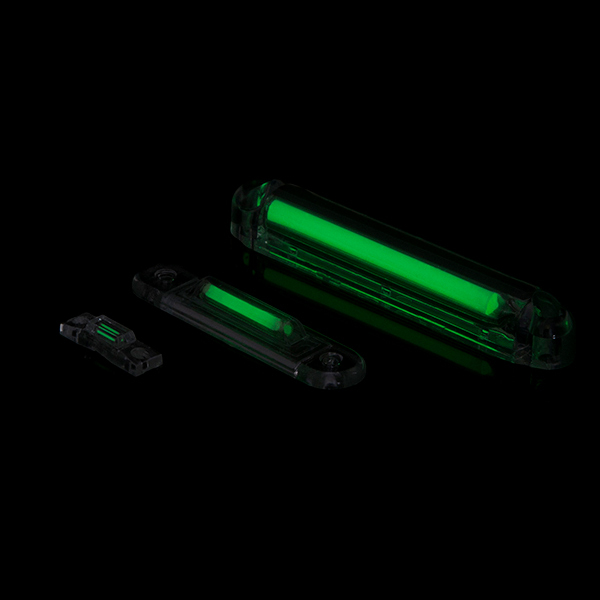 Strata Designs Limited is an ISO 9001 certificated family owned UK manufacturing business trading since 1985. 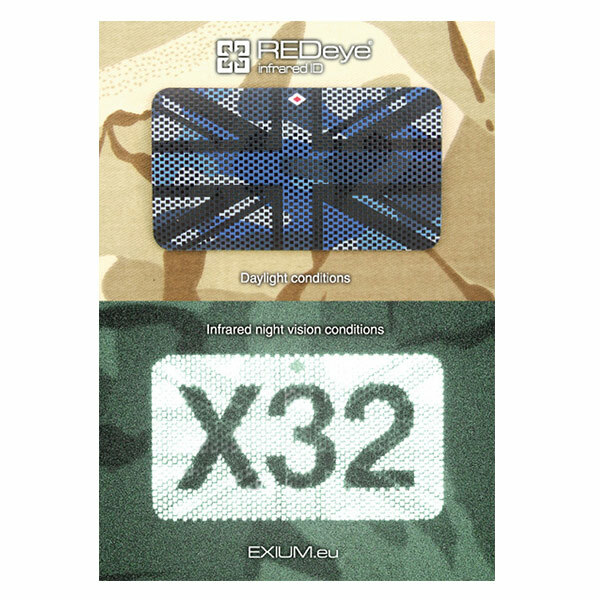 Specialising in the design and manufacture of products made from a wide range of flexible films. 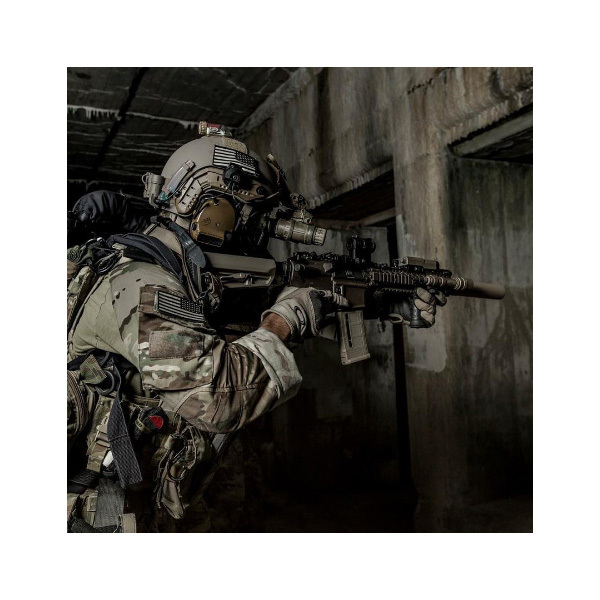 Working closely with the suppliers of these materials we are able to develop new and innovative safety products that surpass their operational requirements.